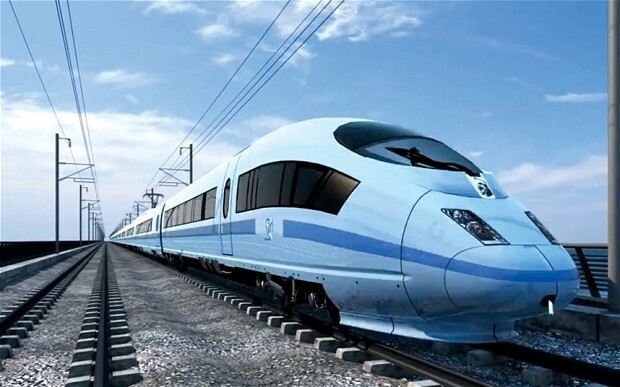 Plans for the development of Britain’s new high speed railway between the Midlands and the North moved a step closer today (11 October 2018), as HS2 Ltd revealed more detailed design proposals. The public consultations will be supported by a programme of community events, including an event in Leeds city centre on Saturday 24 November at The Met Hotel, King Street, LS1 2HQ. “HS2 will be transformational for Leeds and the region. It will bring many thousands of jobs: not just during construction as Birmingham is already proving, but alongside our growth strategy it will deliver enormous economic benefits, huge improvements in connectivity and significant further numbers of future jobs locally. As South Leeds Life has previously reported, the HS2 line is due to be built next to the existing Woodlesford line running through Hunslet, emerging near the junction of Dewsbury Road and Jack Lane onto a viaduct and into a new elevated station, joined across the river to the exiting Leeds station.